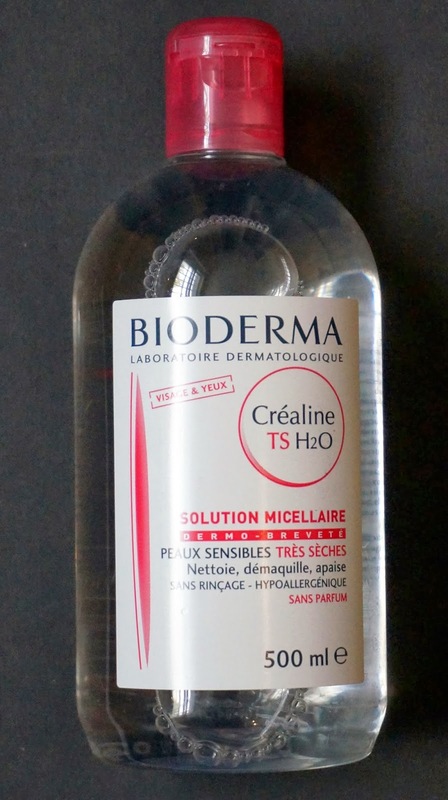 THE PRIZE: Bioderma Solution Micellaire is a water-based cleanser that is used by make-up artists all over the world. 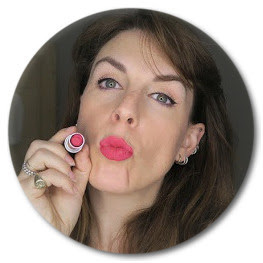 It removes make-up really easily, even waterproof mascara (hold a soaked cotton pad to your closed eye for a minute) and used on the end of cotton bud you can correct any make-up mistake and sharpen edges. HOW TO ENTER: Leave me a comment under this post. I'm afraid this can only be open to UK residents. Would love to try this, hate taking waterproof mascara off! Always wanted to try this! Heard so many great things about this. Amazing giveaway! Always keen for a good quality make up remover.